Recently, there has been a so-called “stablecoin invasion”—in fact, according to a recent report, there are at least 57 stablecoins that have been released or are currently in development globally. A stablecoin is a cryptocurrency that is pegged to the value of an underlying asset. They are called stablecoins because the value of these cryptocurrencies are kept stable in relation to the underlying asset. By and far, the most popular stablecoin is Tether (USDT), which has become the 8th largest cryptocurrency by market cap, and is in second place after Bitcoin in terms of highest daily trading volumes. However, a lot of controversy surrounds Tether. Suspicions have arisen that the stablecoin is not truly backed by US dollars, as the company has yet to agree to a transparent audit. They have also been accused of causing Bitcoin price manipulation. As a result, other projects are scrambling to take shady Tether’s place as the world’s most popular stablecoin. 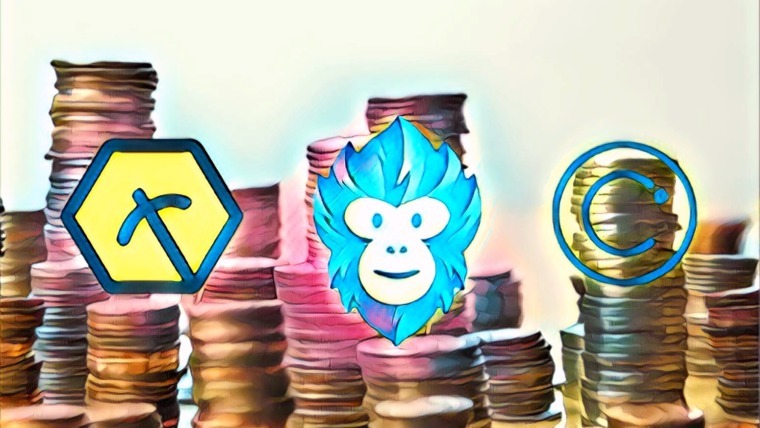 Here we look at 9 brand new stablecoins that have been announced in the past few months. Tiberius Group AG—a Swiss asset manager and commodities trader—has just begun the sale of their new stablecoin on October 1. 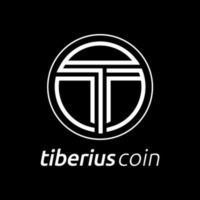 Tiberius Coin (TCX) is unique in the stablecoin space, as it is backed by not just one asset (like USD or silver), but by a combination of 7 precious metals: gold, platinum, tin, nickel, cobalt, aluminium, and copper. Instead of underlying the digital currency with only one commodity, we have chosen a mix of technology metals, stability metals and electric vehicle metals. This will give the coin diversification, making it more stable and attractive for investors. Buying and holding TCX will be like investing in the tech metals market. As technologies that use the 7 precious metals that TCX is backed by—such as solar power, electric vehicles, robotics, and AI—increase in adoption over time, the value of TCX will appreciate in value as well. The coin will be sold under Swiss law at about $0.70 instead of through an unregulated ICO sale. Tiberius Coins will be tradable on the Estonia-based LATOKEN exchange starting November 1. 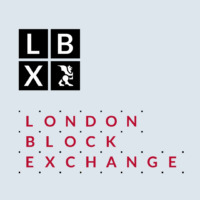 Over in the United Kingdom, the London Block Exchange (LBX) officially released their own stablecoin, dubbed LBXPeg, on September 29. LBXPeg is the first cryptocurrency to be tied to the value of the pound sterling (GBP), held in an auditable UK bank account on a 1:1 basis. LBXPeg will allow users to transfer the digital equivalent of GBP quickly, easily and on a global scale through a decentralised network. 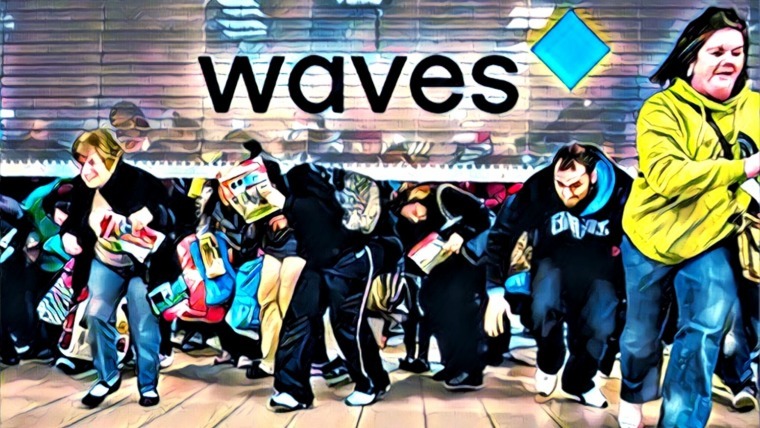 It will make the transfer of money traceable and trustless and, as such, has a wide range of use cases; from payments to merchants to a smart contract-based distribution of dividends for a company’s shareholders. LBX also states that they are utilizing the Ethereum blockchain to develop, distribute, and manage their new “cryptopound.” LBXPeg will be an ERC-621 token, which will allow the “required flexibility in the total supply to match the quantity of GBP held in the segregated bank account,” as the company explains in the press release. 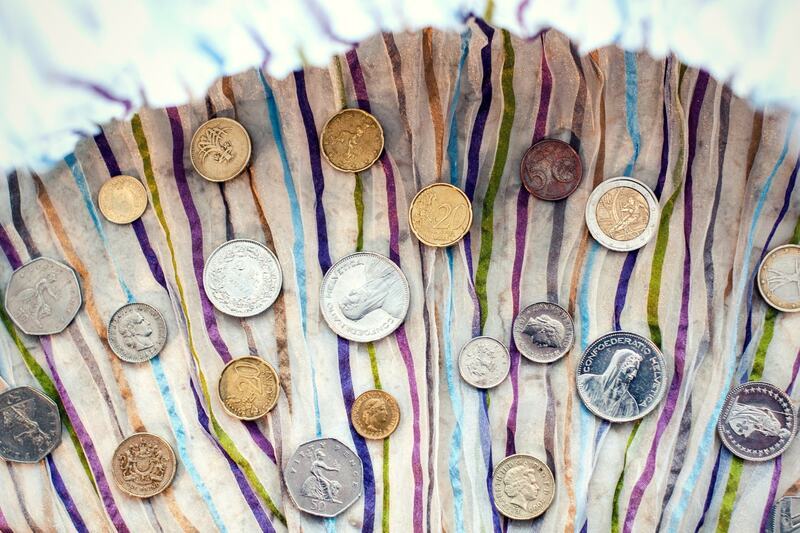 They plan on issuing the stablecoin on other blockchains in the future, as well as explore tying the coin’s value to accounts that hold other currencies (such as EUR and USD) to improve its scope and stability. The stablecoin phenomenon has truly spread all over the globe. The Bank of Mongolia has granted an “electronic cash” license to Mobicom, the largest telecom company in Mongolia, for the first digital currency that has equal value to the Tugrik, the country’s national fiat currency. According to their press release, Mongolia’s first stablecoin, called Candy, was originally only available to Mobicom users. But as of October 1, every Mongolian citizen with a mobile phone is able to use the brand-new currency to pay bills, shop online, transfer funds, and take out micro-loans. 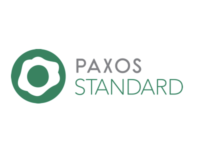 The Paxos Standard (PAX) has been called the world’s first regulated crypto asset. Launched on September 10 by the Paxos Trust Company, PAX tokens are fully collateralized 1:1 to USD. What puts PAX tokens above the slew of other USD-backed stablecoins is that PAX is approved and regulated by the New York State Department of Financial Services. Paxos Standard gives financial markets the power to transact in a fully USD-collateralized asset with the benefits of blockchain technology and oversight from financial regulators. We believe that Paxos Standard represents a significant advancement in digital assets, leveraging the oversight and stability of the traditional financial system and enabling a frictionless global economy. When PAX tokens are in circulation, the corresponding dollars are held in reserve in segregated accounts at multiple FDIC-insured US banks. Once redeemed for dollars, the PAX tokens are immediately destroyed. PAX is an ERC-20 token, meaning anyone with an Ethereum wallet can send and receive PAX. Verified Paxos customers may also purchase and redeem tokens directly through Paxos.com. Moreover, investors who trade using the itBit exchange or OTC desk will be able to instantly cash out their crypto holdings using PAX. Coincidentally, another USD-backed ERC-20 stablecoin that’s been approved and regulated by the New York State Department of Financial Services went live on the exact same day as the Paxos Standard. 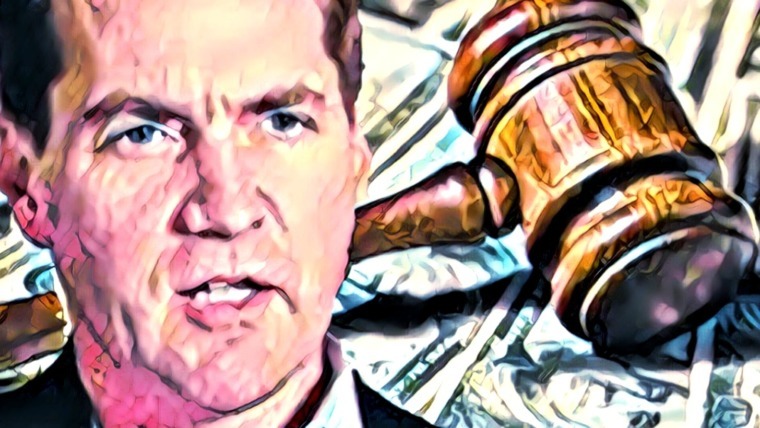 Also declaring themselves the “world’s first regulated stablecoin,” the Gemini dollar (GUSD) was launched by Gemini Trust Company, a digital currency exchange and custodian run by the billionaire Winklevoss twins. 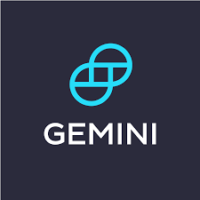 We are excited to bring the Gemini dollar to market, a stablecoin that combines the creditworthiness and price stability of the US dollar with blockchain technology and the oversight of the NYDFS. For every 1 GUSD issued, there is $1 USD held at State Street Bank and Trust Company. Each month, the USD deposit balance is examined by BPM Accounting and Consulting to ensure accuracy. These independent reports are made publicly available for review. The code of the GUSD smart contracts have also been audited by Trail of Bits to ensure security. GUSD are currently listed for trading on several exchanges, including Bibox, BTEX, HitBTC, DigiFinex, and more. On September 26, cryptocurrency finance firm Circle Internet Financial Ltd, along with the CENTRE open-source consortium, launched USD Coin (USDC), another stablecoin backed by US dollars. Circle will issue USDC tokens first to partner institutions before releasing them for public use. 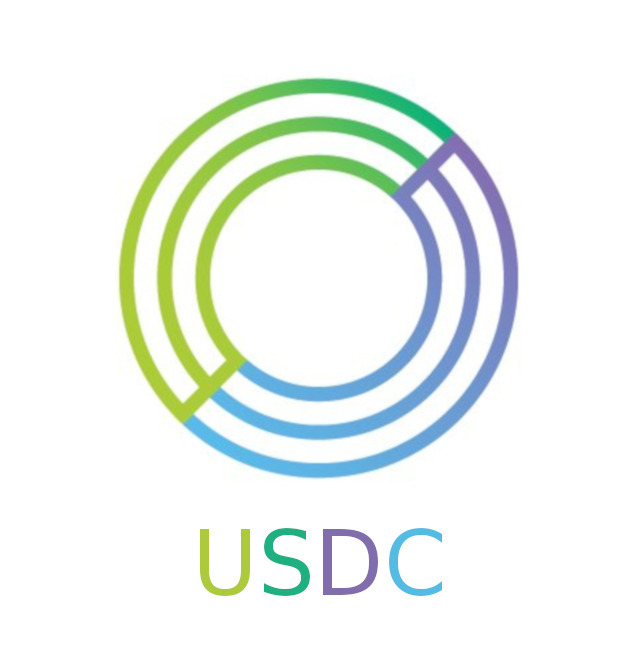 USDC is an ERC-20 token available for trade on Circle Poloniex, the company’s exchange. 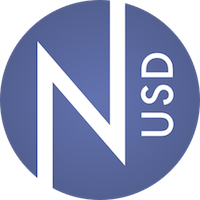 USDC will also become available on many other exchanges, including OKEx, DigiFinex, CoinEx, KuCoin, Coinplug, and XDAEX, among others. Market infrastructure like stablecoins will become the base layer that supports every financial application. It has to be legitimate, trustworthy, built on open standards. We are solving a lot of these fundamental problems that exist. That’s a huge difference from something like Tether, and we think the market will very quickly gravitate to that. Circle will be using Grant Thornton, a professional services firm, to help assist management in verifying Circle’s US dollar reserves. Less than a week after the Paxos Standard and Gemini Dollar were released, yet another stablecoin was announced—this time by cryptocurrency startup Carbon. CarbonUSD (CUSD) is a dollar-pegged stablecoin based on the Ethereum network. Carbon has stated that CUSD is available for exchanges, traders, hedge funds, and institutional investors. What sets CarbonUSD apart from the sea of other USD stablecoins is that Carbon plans to employ a unique hybrid algorithmic model on Hedera Hashgraph. We’ve already developed our algorithmic scale model, we’ve already done simulations as well, to test the resilience of our model. We plan to whitelist our algorithmic stablecoin into the ‘metatoken’ structure after CarbonUSD has reached sufficient scale and liquidity. 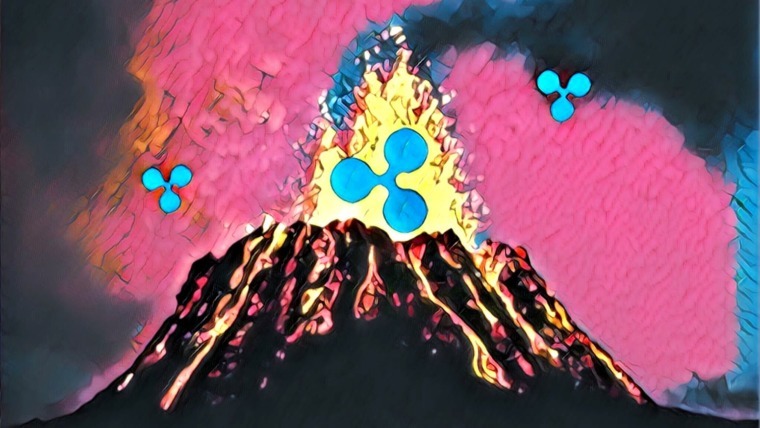 This transition to a hybrid algorithmic model will not take place, however, until CUSD reaches a $1 billion market cap, which has attracted some criticism from the crypto community. At this stage, cryptocurrency is still in its infancy, so it’s not clear which blockchains will manage to scale. For this reason, it’s important that projects providing blockchain infrastructure plan to provide cross-chain compatibility, so their success isn’t bound to the success of whatever chain they’ve chosen. Currently, anyone can convert ETH to nUSD through Swappr. Havven plans on releasing even more stablecoins in the future, including nEUR, nAUD, nJPY, and nGBP. Stronghold USD is the first and only venture-backed USD anchor on the Stellar network. Financial institution Stronghold released information about the Stronghold USD token on July 17. Pegged 1:1 to the US dollar, this stablecoin allows investors to exchange their US dollars for Stellar lumens (XLM), plus any other Stellar-based coins, through the Stronghold platform with Prime Trust as their custodian. Moreover, IBM has partnered with Stronghold to explore various use cases for Stronghold USD with its financial institution clients. The digitization of real-world assets using blockchain can dramatically transform many forms of financial transactions conducted around the world. New types of fiat-backed instruments, like Stronghold’s USD token, have the potential to improve the backbone of international banking operations and payments, giving banks an easier way to integrate with public blockchain networks without significant changes to their core banking and compliance infrastructure. This is a massive step forward for the Stellar network in gaining more widespread, mass adoption. Stronghold USD is not yet available for retail customers, but may be in the coming months. At the time of writing, only institutional investors may sign up for the beta program. Which stablecoin do you think will end up on top? Let us know in the comments below. Hi, this is a very interesting article however you missed X8currency which is the ONLY VALUE PRESERVATION DIGITAL CURRENCY in the market.